On 2 and 3 May 2019, academics, IT and legal professionals will meet in Lisbon to discuss how to improve the collaboration between these communities in cross-border civil procedures. 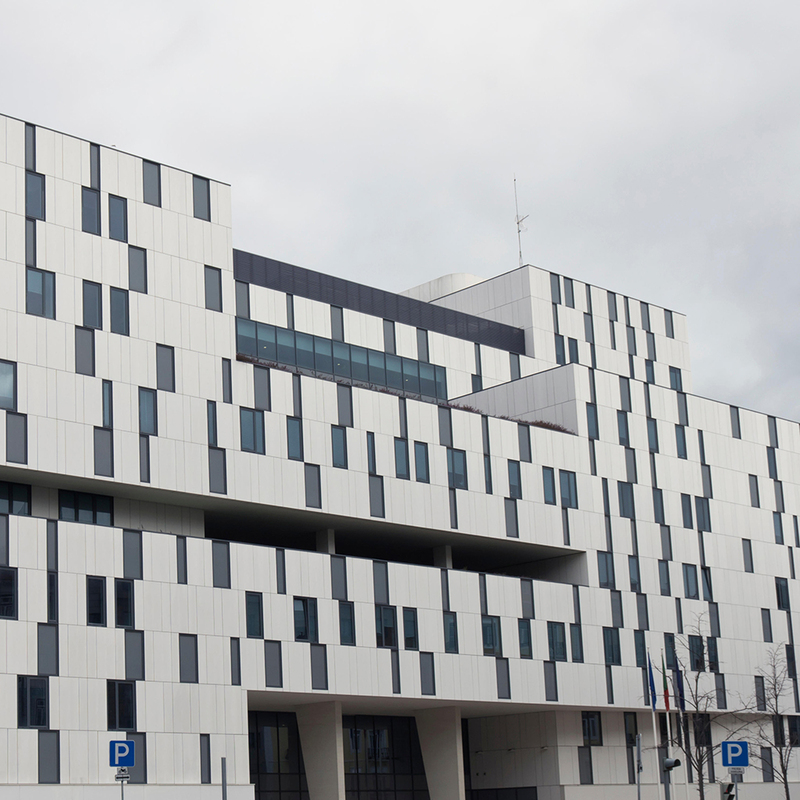 Organised by the e-CODEX Plus project and the ‘Building EU Civil Justice’ Project of the Erasmus School of Law of the Erasmus University in Rotterdam. The aim of the conference is to offer a platform for different stakeholders to meet, engage in discussions and exchange ideas in order to find a meeting point between the legal world and the digital world, arriving at ‘e-justice’. Focusing on e-CODEX as a potential tool to improve the current situation, participants will be encouraged to propose ideas, engage in discussions and develop a mind-set to foster the future of e-Justice in the EU. Digitisation of justice is a growing global trend both in the public and private field. e-CODEX plays a considerable role in the EU digitisation effort, and in particular regarding the European Payment Order and the European Small Claims Procedure. Nevertheless, digitisation through e-CODEX poses difficulties and challenges. Key to all these challenges is the communication between practitioners and academics understanding the importance of cross-border civil procedures and IT specialists who understand the possibilities and requirements of IT as well as the complex EU digital landscape. Also on the Member States level there is an increased trend visible of the digitization of civil justice. The procedures and initiatives made on the national level may provide insights, inspiration, and recommendations for projects such as e-CODEX. National digital justice projects lead to an easier playing field for initiatives like e-CODEX. This panel will review the national experiences of the UK, Belgium, France, Portugal and Austria concerning the digitization process. The break-out sessions will each highlight a practical issue or a case related to one of the specified areas. A panel consisting of academics and professionals will use their knowledge and experience to discuss these practical cases. Audiences are invited to think along with these professionals on the issues or opportunities presented by these cases and how they may be approached. As e-CODEX contributed to the digitalization of the European Payment Order and the Small Claims Procedure, it encountered more than mere technical challenges. Inherent to the European cross-border procedures is the continuous interplay between the European procedure and aspects thereof that are governed by national laws. This interplay results in different execution of the European procedures across the European Member States. For its users, the European procedures are thus still complex to figure out. e-CODEX investigates in how it can contribute to overcoming this challenge, for example through the use of business rules. In the aftermath of the conference, a meeting will take place to discuss the conditions under which third party service providers can use the e-CODEX infrastructure for creating user-friendly services enabling citizen-centered justice for all. In concrete terms, what would the business model for these external service providers look like? The goal of the meeting is to shed a first light on possible criteria for such a model. There are limited spaces available for this meeting. We would like to hear from you. Please fill out this form and we will get in touch shortly.